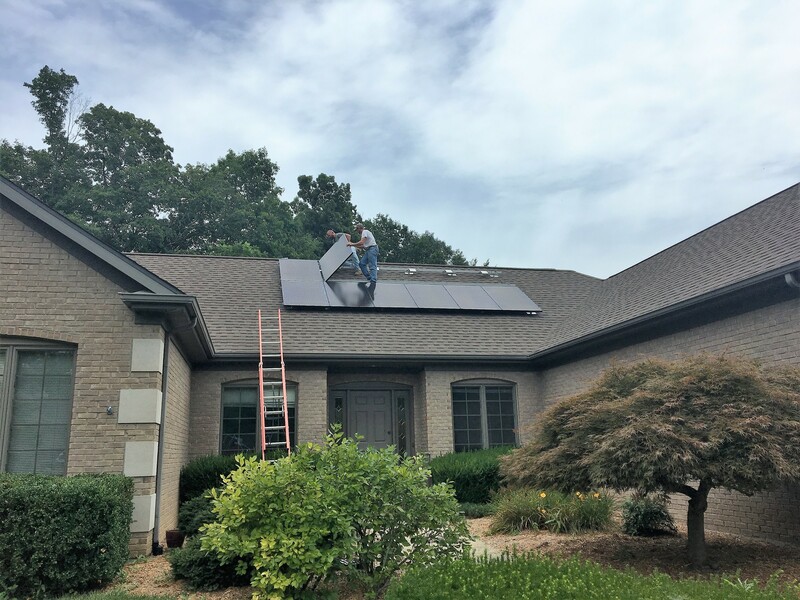 If you’re considering a solar energy system for your home, but you don’t know where to begin, contact the experts from Ecofriendly Mechanical As a full-service solar provider in Bloomington and the surrounding areas, we offer everything you need to power your home with clean solar energy. Our specialists provide skilled design and installation, along with necessary maintenance throughout the life of your solar system. The solar professionals from Ecofriendly Mechanical combine extensive experience, attention to detail, and solar panels of only the highest quality to build your system to our exacting standards. Let the power of the sun help power your home's heating and cooling system and break free from high energy costs. 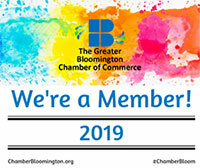 We are a leading provider of solar power in the Bloomington Indiana area. Solar modules (panels) capture energy from the sun and send it to your Lennox solar-ready air conditioner or heat pump. That energy is first used to heat and cool your home. Energy that’s left over is used to power electronics and small appliances in your home. If energy is still left over, it can potentially be sold back to your utility company, and possibly earn you a credit. The system is easily expanded by adding more solar modules whenever you want. Makes you eligible for possible rebates and tax credits. Can cut your heating and cooling bills by up to half.